Over the weekend in Osaka's Den-Den Town, the city's geek district, a street fair called Nipponbashi Festa was held with oodles of cosplayers. 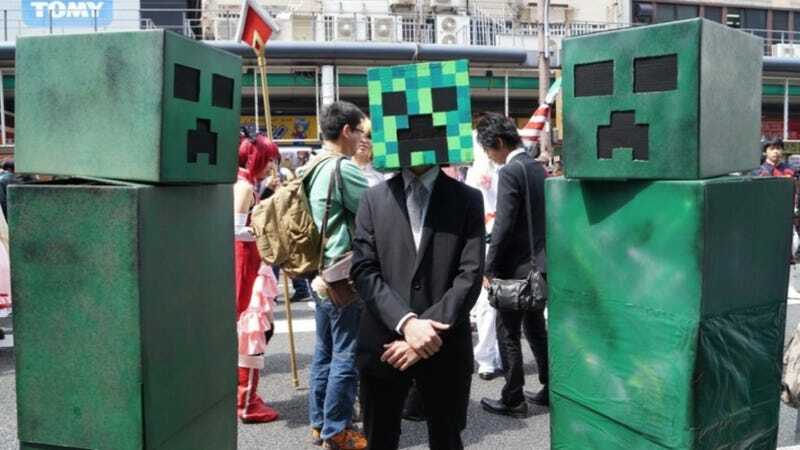 As with last year's Nipponbashi Festa, many of the cosplayers preferred to go with rather peculiar outfits—along with more traditional choices. The results were interesting, creative, and totally wonderful.